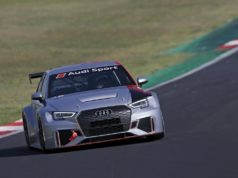 The new-for-2018 WTCR – FIA World Touring Car Cup presented by OSCARO is proving to be a big success with a number of notable achievements during the first five events of the season compared to the FIA World Touring Car Championship in the same period last year. 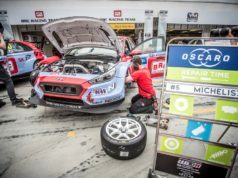 Marketing research over the first half of the season conducted by WTCR OSCARO promoter Eurosport Events reveals that considerable gains have been made in areas including broadcasting, digital, media relations, social media and spectator attendance at races. Compared to the year-on-year figure from 2017, the total Eurosport audience across the first five WTCR OSCARO events has risen by 22.8% with a reach of 124 million, while broadcast time has increased by 16.5%. Live coverage, in addition to the Eurosport network, is available in four continents, which boasts 20 million users. Highlights packages are also distributed internationally. The total programme distribution of WTCR OSCARO reaches 188 countries worldwide. An overall international media report is currently being carried out by the Nielsen Media group. WTCR OSCARO is proving a big hit among social media audiences with more creative, exclusive and engaging content captivating fans. Since the championship launch in March, the combined social media video views has increased by 53.7% with 12 million views. The biggest social media engagement has been on Facebook with a growth of 110%. Eurosport Events has put a focus on Instagram STORIES for the first time with 5.176.000 views so far in 2018. 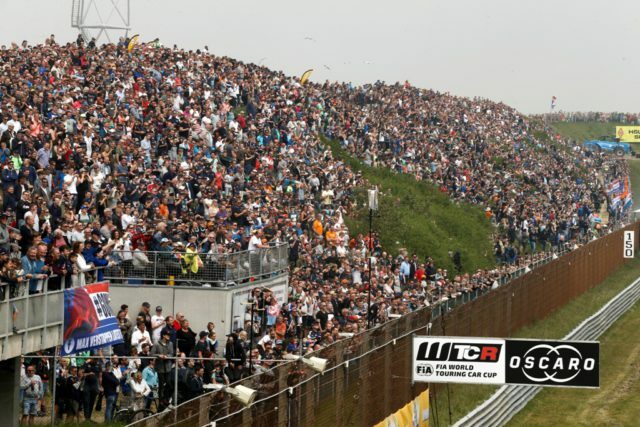 617,000 spectators have attended WTCR OSCARO races so far this season including increases at Hungaroring (46,000), Nürburgring (215,000) and a new record at Zandvoort where 110,000 attended, the largest amount since the venue hosted the Dutch F1 Grand Prix in 1985. The championship will continue with the Race of China-Ningbo from 28-30 September. A week later is the Race of China-Wuhan, on the city’s exciting street track from 5-7 October.